Let’s dive into Walmart, Walmart stock and the Walmart dividend to see what we find. Walmart is an American multinational retail corporation. They operate a chain of hypermarkets, discount department stores and grocery stores. Walmart also owns and operates Sam’s Club retail warehouses. The company has more than 11,000 stores and clubs in almost 30 countries. Headquartered in Bentonville, Arkansas, the company was founded by Sam Walton in 1962. Finally, Walmart was incorporated on October 31, 1969. Walmart does business through 3 operating segments. Walmart U.S. is the largest segment and operates retail stores in all 50 states, Washington D.C. and Puerto Rico. They have 3 primary store formats and digital retail. Walmart U.S. generates approximately 65% of total company net sales. This segment has historically contributed the greatest amount to the Company’s sales and operating income. Walmart International is the second largest segment and consists of operations in almost 30 countries outside of the U.S. International operations include numerous store formats and digital retail. Walmart International generates approximately 24% of net sales. Sam’s Club consists of membership-only warehouse clubs and operates in 48 of the United States and in Puerto Rico. This segment also offers digital retail for customers. Sam’s Club accounts for approximately 11% of net sales. As a membership-only warehouse club, membership income is a significant component of the segment’s profit. 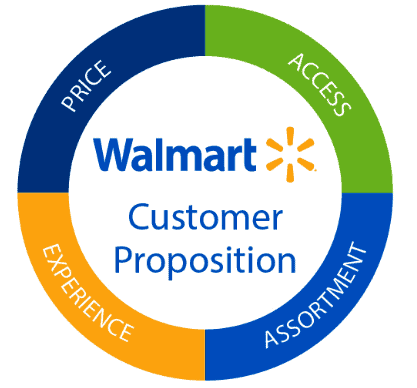 Walmart believes that price, access, assortment and experience drive a customer’s choice of retailer. Historically, Walmart led on price and assortment. They want to understand not only what their customers want and need, but also where they want it and how they want to experience it. I have never been a big fan of the Walmart in-store experience. Large, congested parking lots and stores to navigate. And battleship style shopping carts. This has never been my favorite way to spend time. In contrast, I do like the low prices for commodity goods and brand name products. Because of this, I am willing to put up with the inconvenience to save money. I have only ordered online from Walmart once in recent memory. The online experience was pretty smooth and the product arrived quickly with free shipping. On the other hand, I wanted to return that product purchased online because it did not meet my needs. The product had a no return policy. I wasn’t exactly sure why. I speculated because it was direct shipped from the manufacturer. Ultimately, can Walmart compete effectively with Amazon for online sales? Finally, I am not a big shopper. I’m an investor. 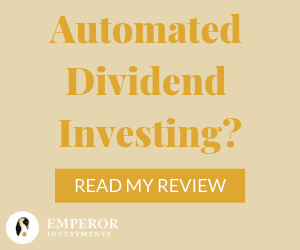 So let’s get on with the dividend growth investing aspects of this article. And better understand the prospects for the Walmart dividend. Walmart pays an annual forward dividend of $2.12 per share. Based on the recent stock price, that dividend payout puts the Walmart dividend yield at 2.1%. The Walmart dividend yield is a little low for my taste. I prefer a dividend yield between 3 and 5%. When the yield is this low, I want to see higher dividend growth in the range of 7-9%. Let’s see what Walmart dividend growth looks like next. Based on the chart you can see dividend growth is minimal. 2019 is no exception. Management announced another small increase for 2019 of 1.9%. In contrast, Walmart dividend history has a rich tradition. They have increased their annual cash dividend every year since first declaring a $0.05 per share annual dividend in March 1974. This is a remarkable 46 year streak of annual Walmart dividend increases. But look at how the Walmart dividend growth rate has slowed. 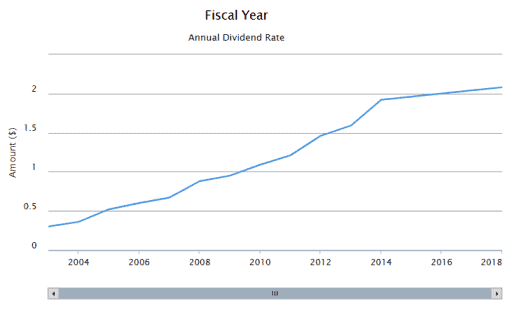 Prior to 2014, the Walmart dividend grew rapidly. 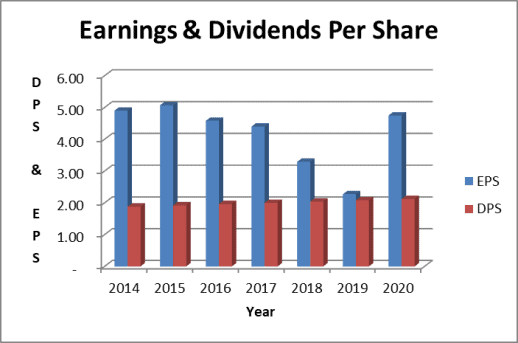 But the flat slope to the annual dividend rate line indicated in the chart and starting in 2014 tells a different story. Walmart’s business strategy states it well. The competition in the retail environment is challenging with the likes of Target, Aldi and many others competing for the same customers. And it has taken its toll on Walmart revenue growth. 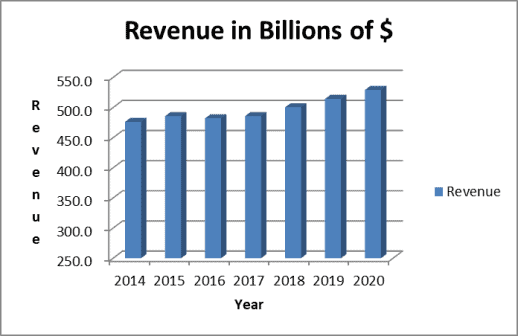 Revenue finally started to grow slowly again in fiscal years 2018 and 2019. Management expects further growth based on their projections for 2020. But the recent growth rate only amounts to about 3% per year. It’s very hard to grow revenue rapidly based on their current size. Walmart is the largest company in the world as measured by annual revenues. With those one-time charges out of the way, fiscal year 2020 provides a more normalized view. What I see is little to no earnings growth over the past seven years. On the positive side, I see a dividend that is well covered by earnings. Walmart generates ample free cash flow. And the Walmart dividend consumes only 35% of it. Walmart uses the rest of its free cash flow to buy back stock and pay down debt. I have no issue with the use of cash to reduce debt. On the other hand, I would prefer to see some of the cash allocated to share buy backs go toward larger dividend increases. Walmart clearly has the capacity for larger annual dividend increases. However, they choose not to do so. 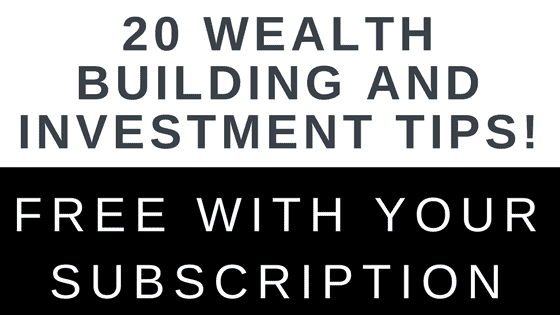 I get no indication from reading their investor materials that they plan larger dividend increases in the near future. Regardless of my opinion on how Walmart spends their cash, I judge the dividend to be very safe. The Walmart dividend is well covered by both earnings and free cash flow. 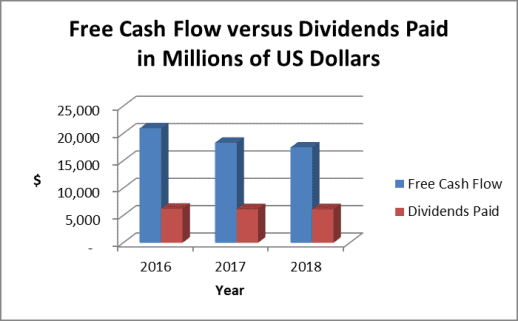 As previously mentioned, Walmart has been using free cash flow to reduce debt the last several years. So debt to equity checks in at a very conservative .84. Moody’s and S&P give Walmart Aa2 and AA credit ratings, respectively. They are “Investment Grade – Low Credit Risk” ratings. It is rare for a company to be rated much higher than this. Finally, Walmart has an excellent balance sheet and credit rating based on these metrics. Using these assumptions, the dividend discount model is not kind to Walmart’s stock valuation. It doesn’t like the low Walmart dividend combined with low dividend growth. And it judges fair value of Walmart stock to be $31. This is well below the current market price. Dividend growth would have to approach 7% for the dividend discount model to suggest Walmart stock is a buy. The Walmart stock price to projected fiscal 2020 earnings is a little over 20 times. To compare, the S&P 500 forward price to earnings ratio for 2019 is 16 times. Walmart is clearly more expensive than the stock market as a whole. The investment analysis firm Morningstar believes Walmart stock is fairly valued at $94 per share. Walmart holds a small position in my dividend growth stock portfolio. I hardly consider it a dividend growth stock anymore. That is a subjective assessment, but this analysis reinforces my opinion. Walmart stock appears fully valued. The dividend yield is low. And dividend growth has decreased significantly the last 5 years with no change in sight. On the other hand, Walmart is a very solid and stable company. I was fortunate to establish my position in Walmart stock in 2010 and 2011. At the time, stock prices remained depressed from the 2007-2009 stock market crash. I made an additional purchase in 2015. The stock market as a whole and Walmart stock were pressured at the time because of concerns about the lack of economic growth. WALMART STOCK – BUY, SELL OR HOLD? So what am I going to do? I could surely find a higher dividend yield and better dividend growth in other dividend growth stocks. But I plan to hold Walmart stock for the foreseeable future. With the stock market at all-time highs and the US economic expansion in its later stages, I like the financial stability and defensive characteristics that Walmart’s business and Walmart’s stock provides. And I can always hope management will loosen up their purse strings and allocate more cash to dividend increases in the future. But hope is typically not a good investment strategy! I currently own Walmart stock. And I am happy to collect the Walmart dividend. Even if it is a little low and Walmart dividend growth is slow. I hold WMT as well. You’re right about the returns. If you buy directly from the manufacturer, you have to contact them for returns and it involves a few more steps. I’m wondering if their excess cash may be going towards ramping up their online business to compete with Amazon as I’ve read that in other places. Walmart is a little meh to me. They’re certainly compelling on price – I’ve done several price comparisons with other stores, and they usually come out the lowest. But, the company has always seemed a little cutthroat to me. I currently buy some Target stock each month. Perhaps I’ll diversify a little with Walmart. Haha, battle ship style shopping carts. I don’t like going into Walmart either. It’s too big and overwhelming. I did order some stemless wine glasses recently, getting the husband to pick it up hehe. Hi Tom, I agree with you, it’s crowded inside and outside of Walmart. Most of the stores here are not too bad, but the one close to where I live is probably the worst one in central Ohio. I don’t enjoy shopping there, but still go there once a week due to the low prices. I just rush in, and rush out. Several years ago, I heard some people in Germany chose Walmart as the place to have a date. I simply couldn’t understand it.